"I recommend anyone to go to Alfred State if you want to form a true friendship/family." Curious about living organisms, their habitats, and their life processes? 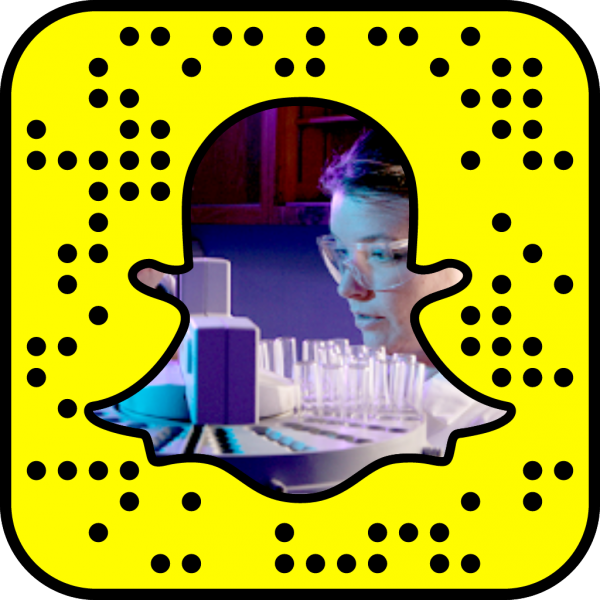 Here you'll get an up-close look in the lab and out in the field. Alfred State has anatomic models and up-to-date application software for the best educational experience to prepare you to begin your career or future research. The employment of biochemists and biophysicists is expected to grow 8% from 2014 to 2024. The growth is credited to the growing need of research to develop biological products and processes that improve people's lives.